Guy in background: "Damn! Why do I suddenly want a hotdog?" OMG!! I am laughing so hard I can hardly breathe .... I actually have tears in my eyes! Maybe I can get me one of them hotdogs! "Sheeeeee-it. I didn't think it was possible, but he looks just as good walking away." I'd like one, too, please!!! Mm-m-m-mmm.... not so lonely now, is it? Hunh? Beautiful EVERYTHING! Mmmmmm... yummy photos. You are keeping us all VERY happy Sashca! 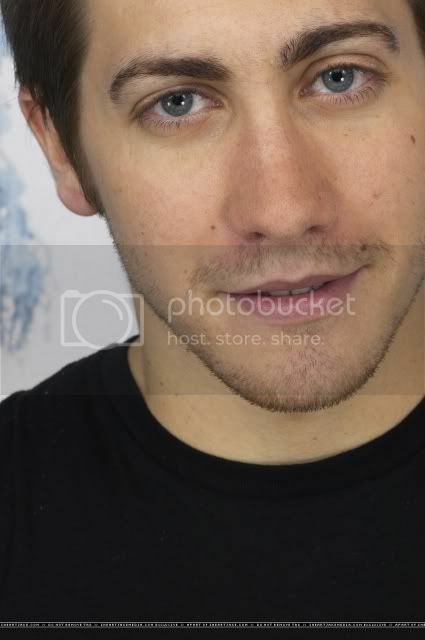 I'M happy YOU'RE happy with all the Jake pictures.... seems to be an endless supply of 'em! I second that!!! I love those pics, especially in black and white!! !